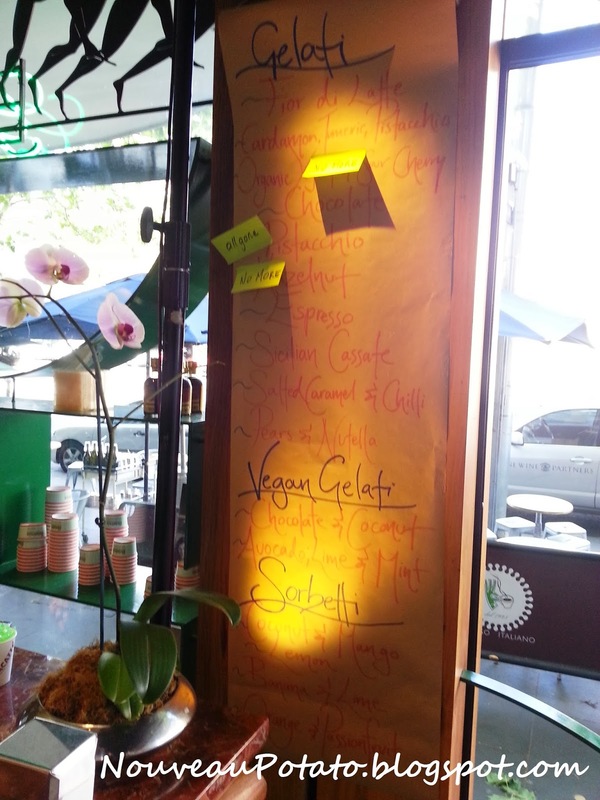 Whilst the Italians’ influence of good coffee has engaged and even become iconic to Melbourne, gelato is still trending. Spring Street Grocer is a grocer, but it is most note-worthy for its gelato bar serving different flavours each day ranging from Indian inspired pistachio and cardamom to classic chocolate. Among the northern style establishments of The European and the Princess Theatre, this place is right at home. The Nutella and pear was too tempting to resist. 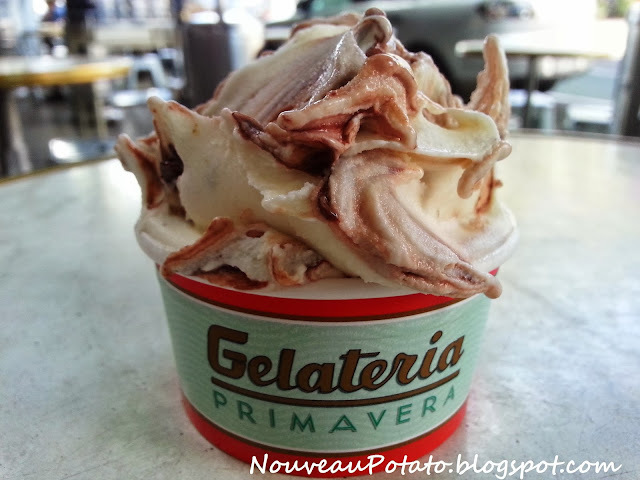 The streams of Nutella had been swirled into creamy, pear gelato. I commented that it could have only been better with hot, melted Nutella drizzled on top. My friend suggested chunks of poached pear. The salted caramel and chilli is a twist on a fad flavour and was somehow pulled off exceptionally well. Adventure does not have to be climbing mountains. Testing inventive gelato flavours is just as enticing and so much more convenient. They do sometimes serve coffee too.